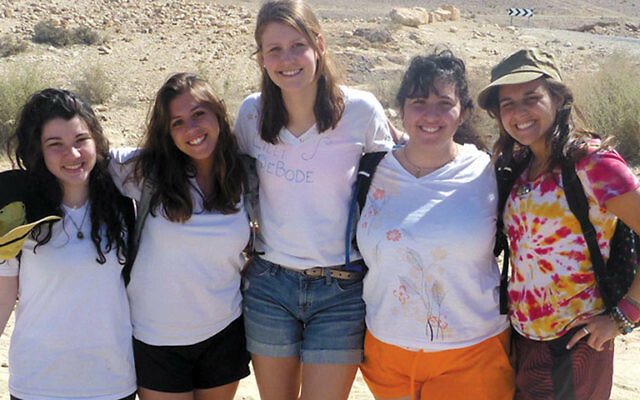 As chief executive officer of the Alexander Muss High School in Israel, Jonah Geller is convinced of the benefits of offering Jewish teenagers a chance to spend an extended period of time in Israel. Muss gives some 1,100 kids a year an opportunity to do just that — some 300 in two-month stays offering learning and field study, and 800 day school students, who come in groups from their schools and stay from two weeks to five months. For all participants, it’s an opportunity to turn Israel into a classroom and understand its place in their lives through first-hand experience. But Geller knows he also needs to convince parents of the teens that they can afford it — and that their children will be safe. Stopping at the Aidekman campus in Whippany on one of his frequent recruiting and fund-raising trips across the United States, Geller talked about the program and how it is meeting both challenges. Joined by Ellen Goldner, the regional director of admissions and one of 10 American Muss recruiters, Geller told NJ Jewish News he is seeking new revenue sources in tough economic times. “One of the things we are working on is making it possible for students who, because of the cost, don’t look into it. We are raising money to make it possible for more to go. We provide financial aid to lots of our kids,” he said. Such aid includes a grant from the Jewish Community Foundation of MetroWest NJ, which has allocated $18,000 to the Partnership for Jewish Learning and Life to provide $1,000 scholarships to 18 local students who wish to attend Muss High School. Given the frequent turmoil in the region, Geller and his recruiters often field questions from parents concerned about their children’s safety. Muss prides itself on its safety record, and reminds families that Israel “is statistically safer than most metropolitan areas in the United States,” according to its website. The programs for the day school groups are tailored to meet their specific needs, but, said Geller, “when it comes to the religious aspects of the two-month program, we don’t make anything mandatory. We expose our students to a variety of religious rituals and customs, but the exposure is really the key for them to make their own decisions. The two-month programs begin in December, February, April, and the summer. Subjects are taught in English. Half the time, the students are “on the road,” making field trips to historical sites and other points of interest. The school is planning to widen its reach beyond its main campus in Hod Hasharon. 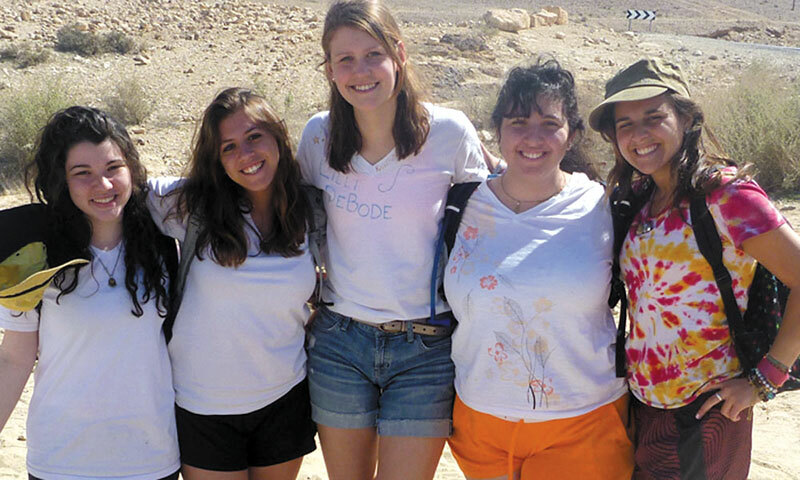 The school recently built a dormitory in the Negev and has another slated to be built in Jerusalem. Geller, who lives in Baltimore, spent his junior year as an undergraduate in Israel and “enjoyed it so much that I went back as dorm counselor” at Muss. With years of experience running Jewish camps, he was named Muss chief executive officer in October.